From taking a Soulja Boy comparison as an insult, to referring to Rhymefest in a battle, to airing out his assistant/ladyfriend, it seems like Charles Hamilton doesn’t hold his tongue. With that being said, Charles recently made a reference to the West Coast which caught the attention of my boy Conflict. 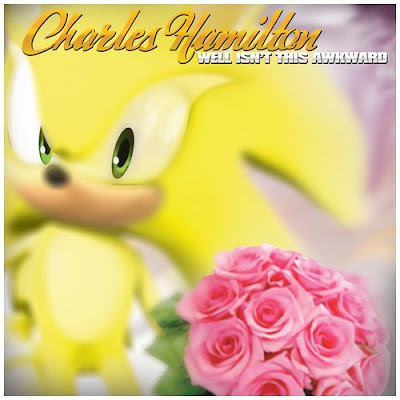 The Bludivision artist dropped a response track titled “Charlie” going in on Charles Hamilton. The reference was made on Charles Hamilton’s “Crack a Blogger” sampling Em’s “Crack a Bottle”. Con hi-jacks the track for his diss towards Charles. Leave a comment or two with your thoughts on this track. Shout out to Conflict of Bludivision! Mixtape Madness: Drake’s So Far Gone & 2 New Charles Hamilton Mixtapes! Newcomers Drake and Charles Hamilton own today’s Mixtape Madness entry. 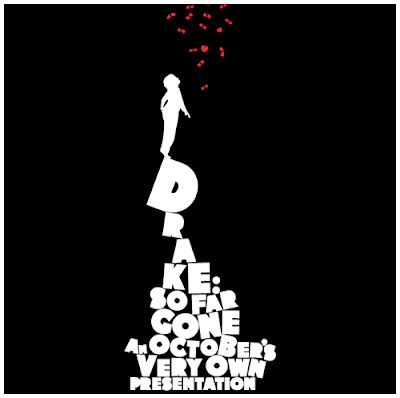 Drake delivers his highly anticipated So Far Gone Mixtape, while Charles Hamilton continues to show his work ethic with two mixtapes; My Brain is Working and Well Isn’t This Awkward. Hit up the full story for track listings and links! Interscope’s latest signee is apparently making a name for himself. 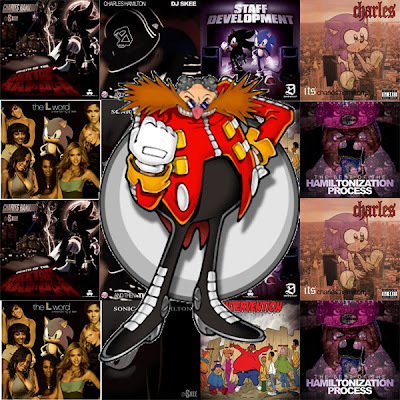 From his signature infatuation with Sonic the Hedgehog and the color pink, he’s gaining attention from hip hop artists and it’s audience. Not all of the recognition is positive. 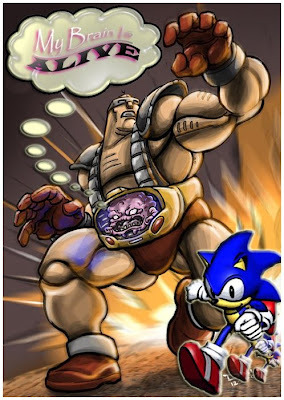 First there was the ridiculous beef with Soulja Boy which only lasted for a couple of weeks. After the feud with two obviously incomparable rappers ended, Charles Hamilton acquired some new foes. On my latest poll I asked Hip Hop AD readers who’s they feel is the next best thing. While the results were all close, Canadian MC Drake was the winner. You may have seen him on the hit high school show Degrassi where he plays the crippled ball player Jimmy. 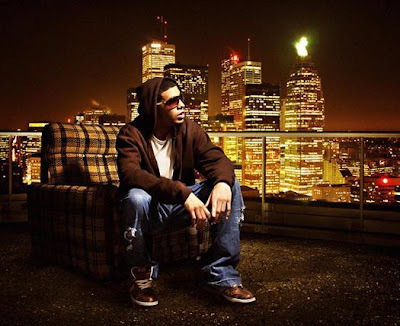 He has now ventured into music being a new rapper/singer signed to Interscope under the name Drake. 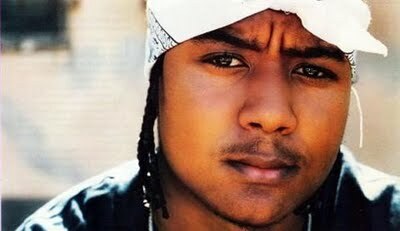 He is also apart of Lil’ Wayne’s entourage Young Money. Being affiliated with Young Money granted Drake numerous Wayne collabo’s and he is rumored to produce Drake’s debut album Thank Me Later. Drake being signed to Interscope, radio-friendly joints, and his Lil Wayne affiliation gives him the potential to be the next big thing. Peep the full story to get Drake’s latest mixtape and peep the rest of the poll results. Still sleepin’ on Charles Hamilton? Dj Skee brings you the best of the Hamiltonization Process. 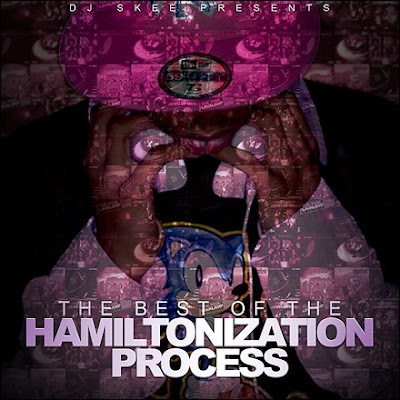 The Hamiltonization Process was a series of 8 mixtapes and DJ Skee is blessing you with the best of this series. 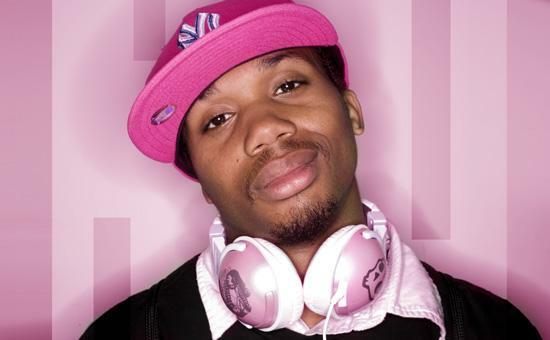 Charles Hamilton’s latest single “Brooklyn Girls” also appears on this Best Of mixtape. If you missed any of the Hamiltonization Process, click here to get the mixtapes. Otherwise, hit up the full story for the link, back cover and tracklisting.